so chic!! love it hun. great trainers you got there too. 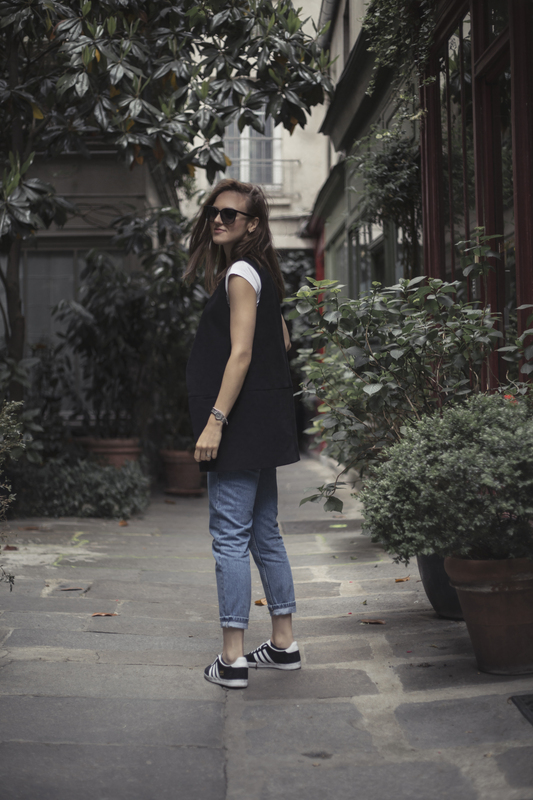 Love your vest and sneakers! What a great look! Casual but chic! This is my favorite casual/chic look. I love a blazer, tee, and jeans. A sleeveless blazer?…even better! Love this ensemble!